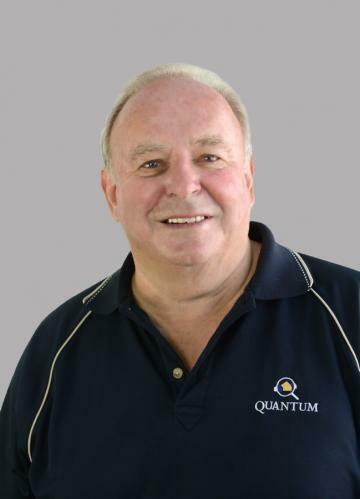 With 45 years experience in the property sales and investment field, Tony has a vast knowledge and contact base. His career expands from land subdivisions in Perth. Tony’s experience also extends to property marketing in South East Asia having had a full time presence in Singapore for several years during Primelines history. His Asian contacts are invaluable in any South East Asian marketing campaign.